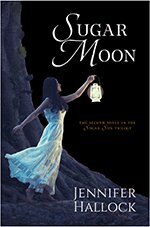 It is fitting, therefore, that this national holiday was born out of a time of war—the Civil War. But I’m getting ahead of myself. George Washington first proclaimed a day of thanksgiving in 1789, but he did not designate when it had to be commemorated. Each state was left to honor the holiday on a day of its own choosing—when they honored it at all. George Washington’s Thanksgiving Proclamation, 1795, courtesy of Wikimedia Commons. The regions of the country honored it differently, too—and the variations were featured in a 1824 novel called Northwood: A Tale of New England. 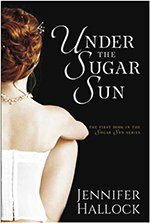 An entire chapter was devoted to a New Hampshire-style celebration, complete with carved turkey, stuffing, cranberry sauce, and lots and lots of pie. 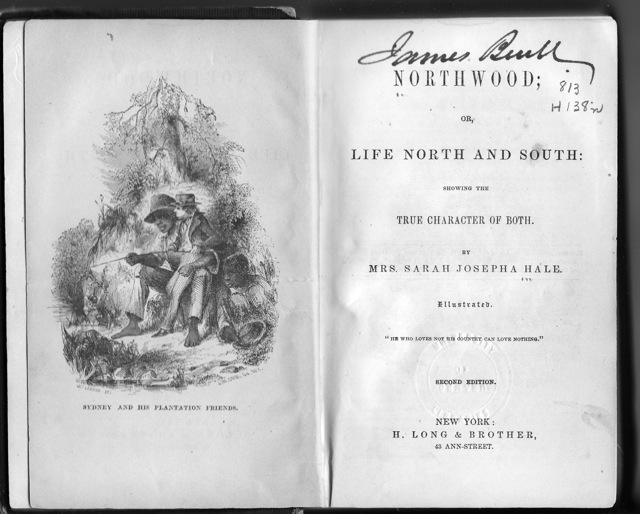 Frontispiece of the second edition of Northwood: Life North and South by Sarah Josepha Hale, courtesy of Wikimedia Commons. Mr. Hallock and I live in New Hampshire, and I have to admit that we buy our pie, not make it. Before you judge us, know that Just Like Mom’s pies are the best. They have many awards to prove it. We will be picking up our pumpkin and apple pies early tomorrow (Wednesday) morning, in fact. We have already completed our first stage of official holiday observation, though. Because our official “friends-giving” in New Hampshire will be vegetarian—as per our guests’ dietary needs—Mr. Hallock and I ate our traditional dinner tonight, Tuesday, with ingredients delivered by Blue Apron. I made cranberry sauce from scratch people. Eat my shorts. 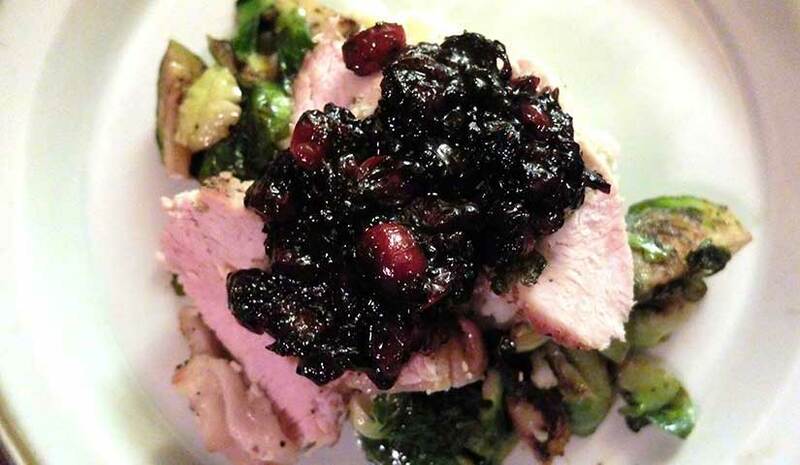 My first turkey dinner from scratch: roast turkey breast on mashed potatoes with sautéed Brussels sprouts and real cranberry sauce. 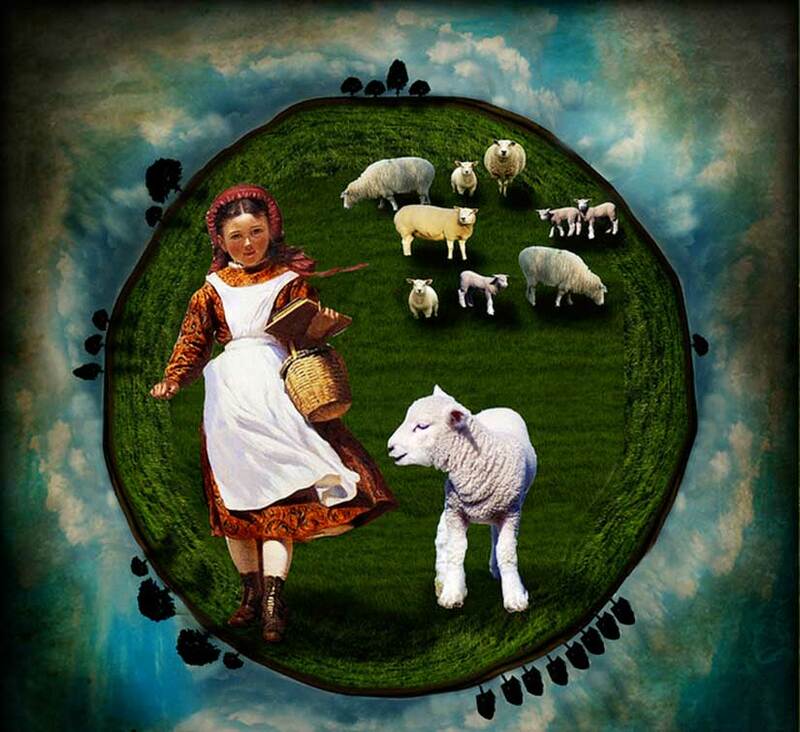 An artistic rendition of Sarah Josepha Hale’s poem, “Mary Had a Little Lamb,” one of the country’s favorite nursery rhymes. Creative commons image courtesy of Caroline at Art Uni International. I do therefore invite my fellow citizens in every part of the United States, and also those who are at sea and those who are sojourning in foreign lands, to set apart and observe the last Thursday of November next, as a day of Thanksgiving and Praise to our beneficent Father who dwelleth in the Heavens. And I recommend to them that while offering up the ascriptions justly due to Him for such singular deliverances and blessings, they do also, with humble penitence for our national perverseness and disobedience, commend to His tender care all those who have become widows, orphans, mourners, or sufferers in the lamentable civil strife in which we are unavoidably engaged, and fervently implore the interposition of the Almighty Hand to heal the wounds of the nation and to restore it as soon as may be consistent with the Divine purposes to the full enjoyment of peace, harmony, tranquillity, and Union. May your thanksgiving bring the warring sides of your family together again. 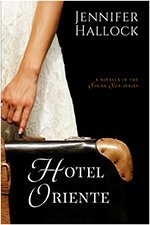 And, in case that does not work, go somewhere quiet and read a romance novel! 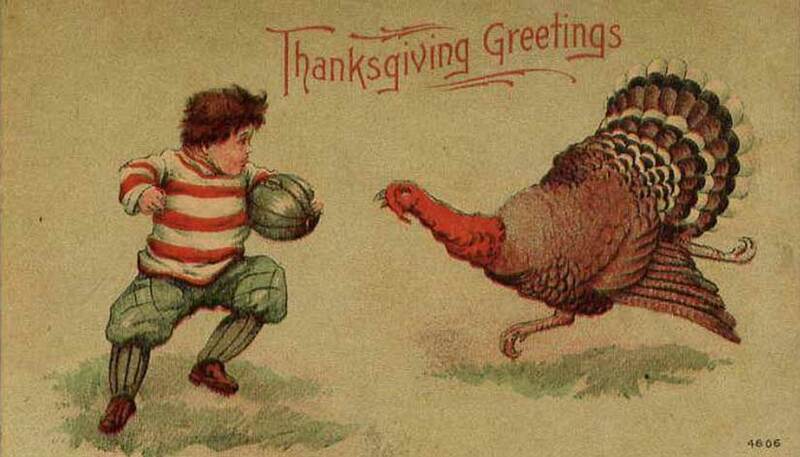 Featured image: Thanksgiving postcard circa 1900 showing turkey and football player, courtesy of Wikimedia Commons.